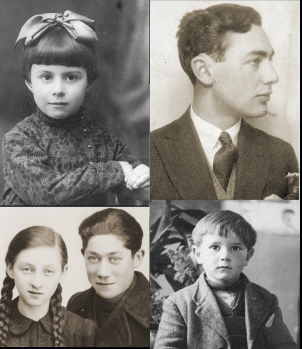 “The Unwanted” Follows the Attempts of Jewish Families to Flee Nazi Germany and Reach the U.S.
WASHINGTON — For the Jewish villagers of Kippenheim, no challenge was as urgent or formidable as escaping Nazi Germany, often by acquiring American visas. In his book, The Unwanted: America, Auschwitz and a Village Caught in Between, author and U.S. Holocaust Memorial Museum researcher Michael Dobbs painstakingly documents the struggle of several members of this small community to find refuge and the obstacles standing in their way. Drawing on previously unpublished archival material, diaries, photographs, personal letters, oral histories and visa records, Dobbs helps readers understand the human toll of decision-making and Americans’ response to the refugee crisis by introducing readers to individual stories of escape and tragedy in the 1930s and 1940s. Deported to Vichy France in October 1940, the refugees continued their desperate visa quest. Interned in grim concentration camps, they became entangled in bureaucratic red tape. Some perished in the camps; others were deported to Auschwitz. “I was inspired to write this book after reading a quote from American journalist Dorothy Thompson who wrote in 1938 that ‘a piece of paper with a stamp’— in other words, a visa — meant ‘the difference between life and death’ for many thousands of people,” Dobbs says. The Unwanted shows how the fates of the “unwanted” German Jews, those waiting for “the piece of paper with a stamp on it,” were connected to the heated debates over immigration taking place at the highest levels of the American government. In the late 1930s, the American public was deeply isolationist, xenophobic and antisemitic, and still reeling from the economic devastation of the Great Depression. Additionally, many Americans were fearful of “fifth columnists” posing a security threat to the nation, all of which resulted in the United States imposing even stricter immigration restrictions as the Nazi menace grew. The Unwanted details the decision-making by individual Americans throughout this period, exploring the factors that led to policies and actions from President Franklin D. Roosevelt’s administration, Congress, the State Department, the Treasury Department, relief and rescue organizations as well as others. Published by Knopf in association with the Museum, The Unwanted, will be released on April 2 and be available for sale. The book is part of a groundbreaking Museum educational initiative that includes a new exhibition at the Museum called Americans and the Holocaust, an interactive multimedia online exhibition, a planned traveling exhibition, public programs nationwide and a range of educational resources. 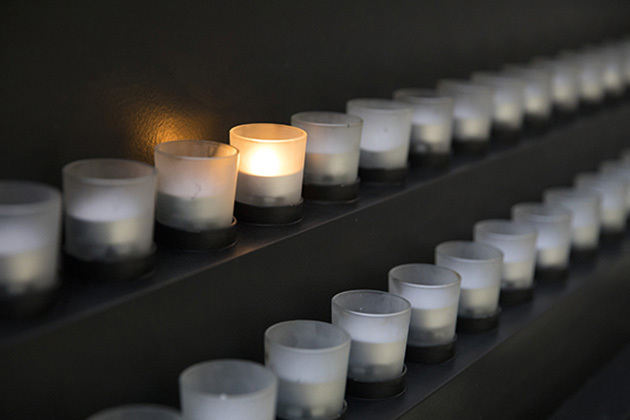 The Americans and the Holocaust initiative aims to examine the motives, pressures, and fears that shaped Americans’ responses to Nazism, war, and the genocide of Europe’s Jews. It challenges visitors with two key questions: What did Americans know? Why didn’t rescue become a priority except for the few who went against the grain to help? It explores the ways that the American people and the U.S. government did and did not confront Nazism and asks why saving Jews targeted for murder never became a priority for the United States. The initiative honors the mandate in the Museum’s founding charter to put special emphasis on Americans’ responses to the Holocaust. For more information, visit ushmm.org/americans.